Why don’t you drop by to hang out and chat here at Global Colors? We (actually it’s “I” because it’s just me!) want this place to be somewhere we can all get together. …I can help you, and I think my students who are learning English would be happy to help you too. 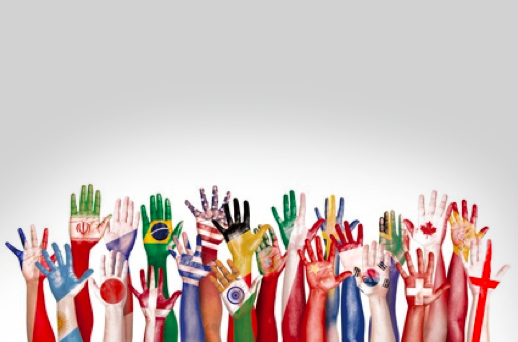 If you’d like to get to know more people, why don’t you make friends here at Global Colors?